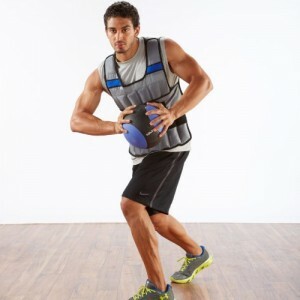 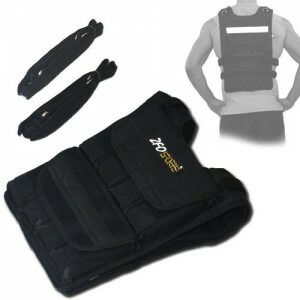 This MiR Weighted vest comes with a full set of weights that can be adjusted from 3 to 60lbs to increase the resistance adeptness. 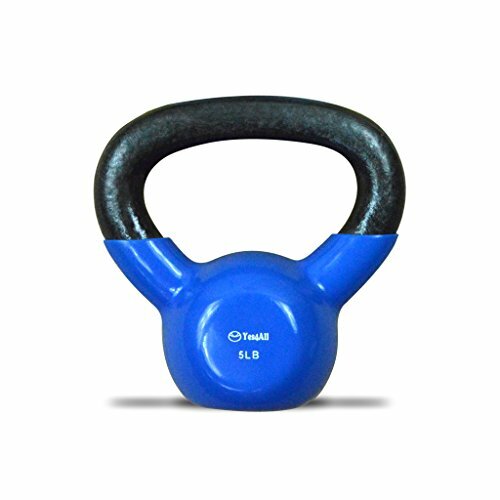 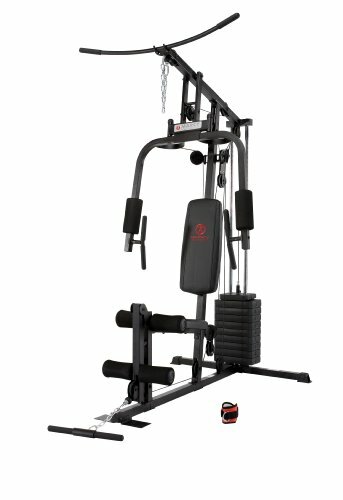 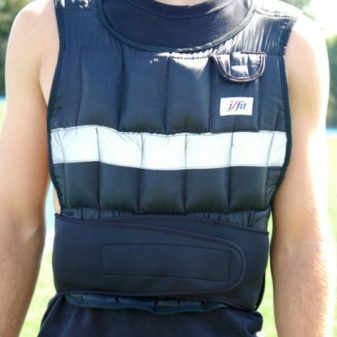 For the purpose of weight loss, the removable weights are located high on the torso to protect the stomach from pounding as you run and also is delicate to the whole body while exercising. 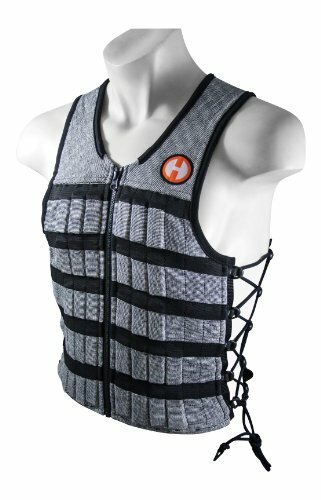 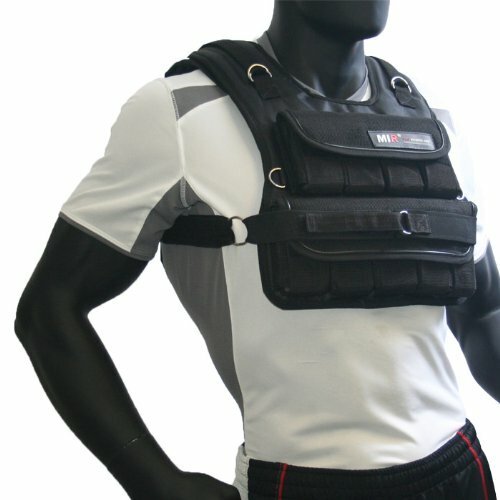 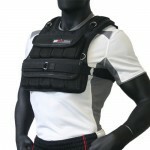 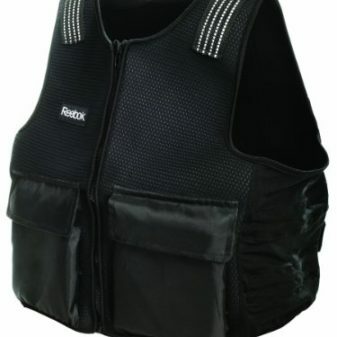 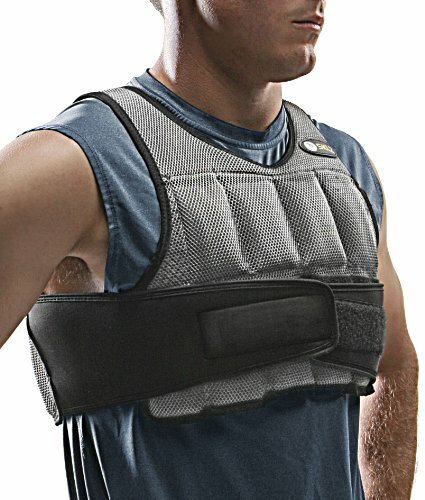 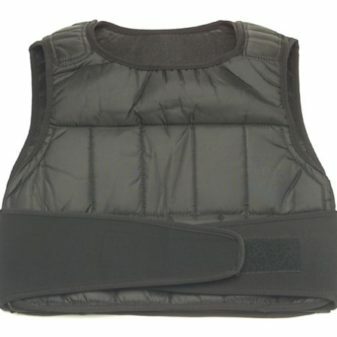 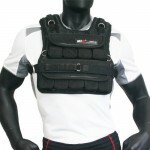 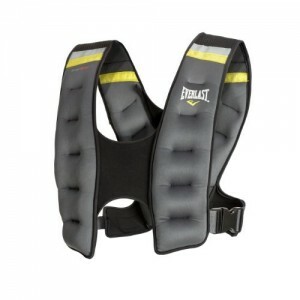 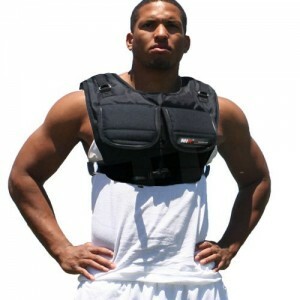 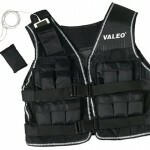 The vest is made of heavy-duty 1200D reinforced nylon, featuring double padded shoulders for added comfort and mesh vented inside for breath ability. 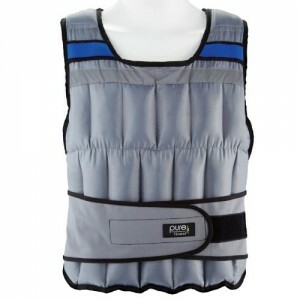 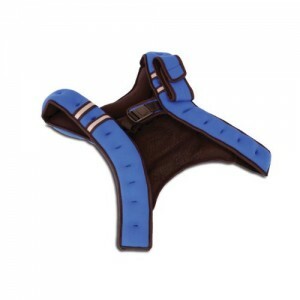 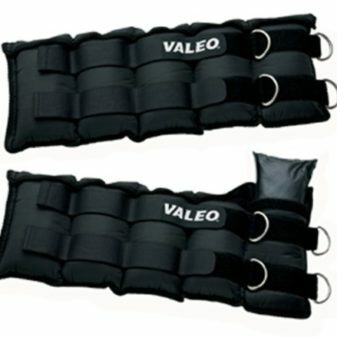 The padding is designed to be contoured to your shoulder for maximum comfort. The MiR Weighted Vests are completely adjustable for even more comfort. 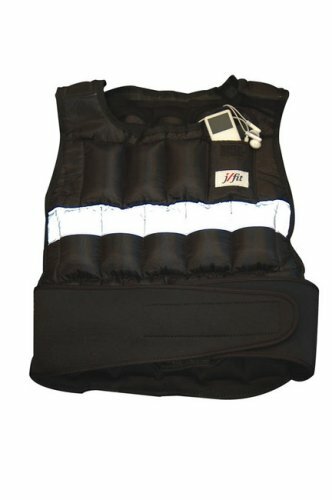 There are two adjustable straps that can be adjusted underneath so you can easily adjust the body length of the vest by sliding the straps up and down through the D-rings. 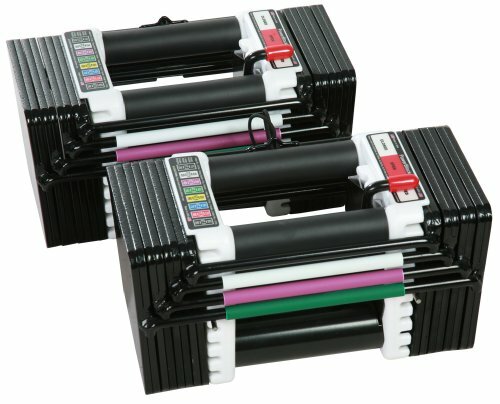 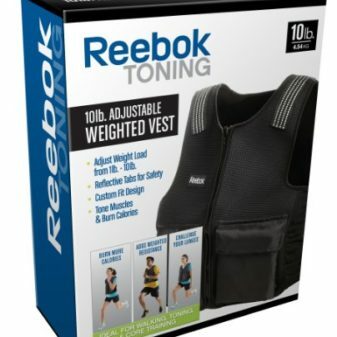 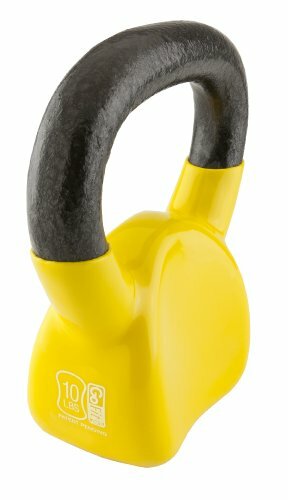 To adjust the weight level, remove or transfer the weights from the packets which secure the weights with the durable Velcro weight closures.